The National Covenant was renewed on the 28 February 1638. 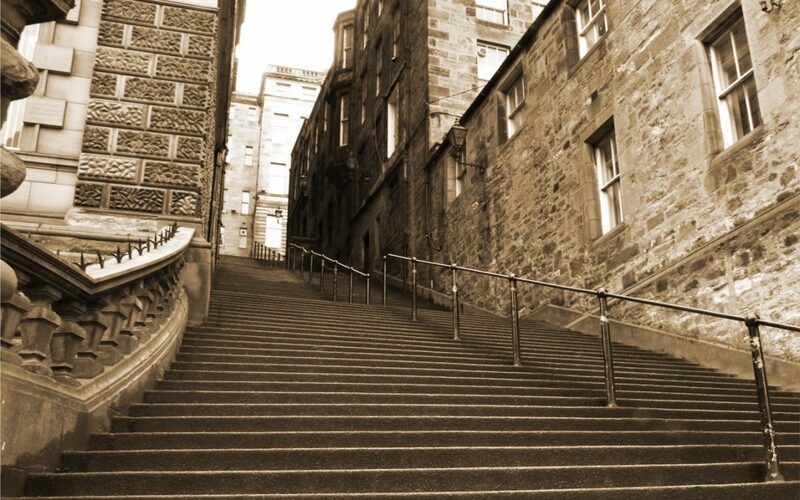 Archibald Johnston, one of the drafters alongside Alexander Henderson, described that day as “The Glorious Marriage Day of the Kingdom With God.” Over steep steps and cobbled streets, Matthew Vogan traces the Journey of the Covenant around the nooks and crannies of Edinburgh’s old town. Ultimately, the National Covenant would spread across the whole nation, but how did it begin?